100% genuine whole twin face fleece all hand made here in Somerset. It is very difficult to find quality made sheepskin accessories, so we are particularly proud of these new additions for Christmas! 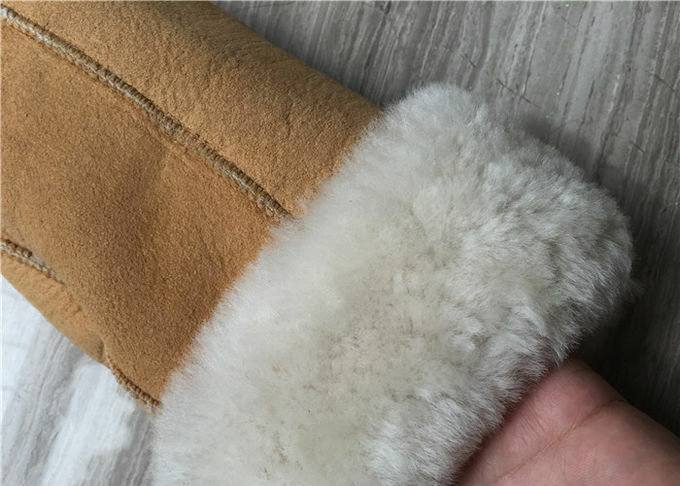 These shearling Mittens are not lined or glued, making them super soft, flexible and completely natural. 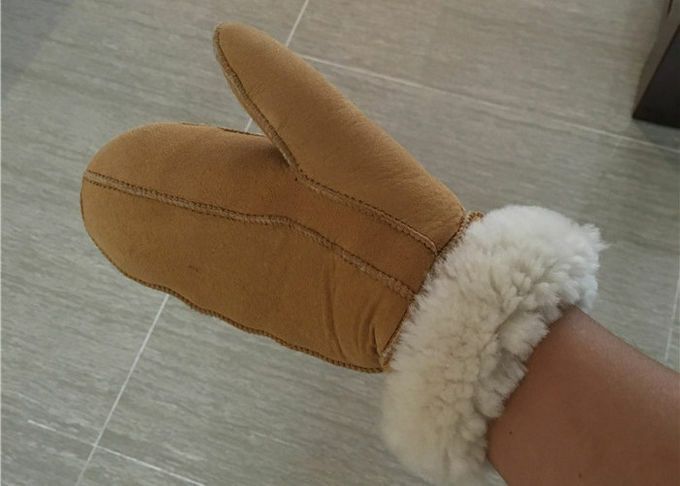 These Sheepksin gloves match our Range of Boots particularly well. Our wonderful handmade Somerset Mittens come with a manufacturing guarantee, which just backs up the confidence we have in them! 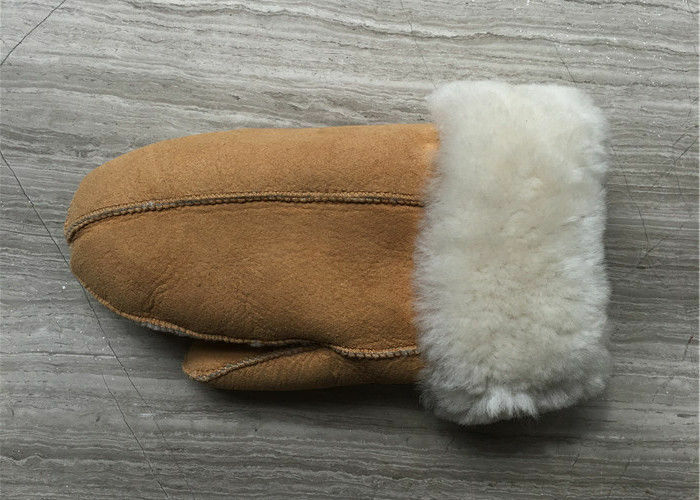 These cozy Deluxe mittens are made with the highest quality double-faced sheepskin. Available in suede or leather, they boast detailed stitching and a stylish fit. 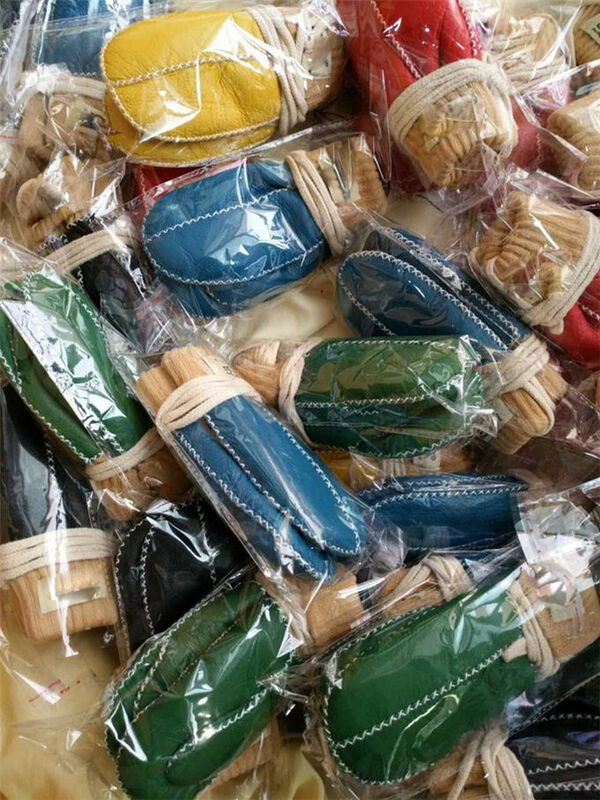 These beauties will keep your hands nice and warm. Payment method Western Union, Visa, T/T, ESCROW(Alipay), Paypal, L/C. 1.How do I order and what service can I expect from you? Pls send us your enquiry by an email let us know your demand. We can follow your picture /pattern/size chart to make samples for you. 2. Can I put my own label and logo on the products? 1) Send your label design to us and we make them for you. 2) Send your finished labels to us and we put them on the clothes. 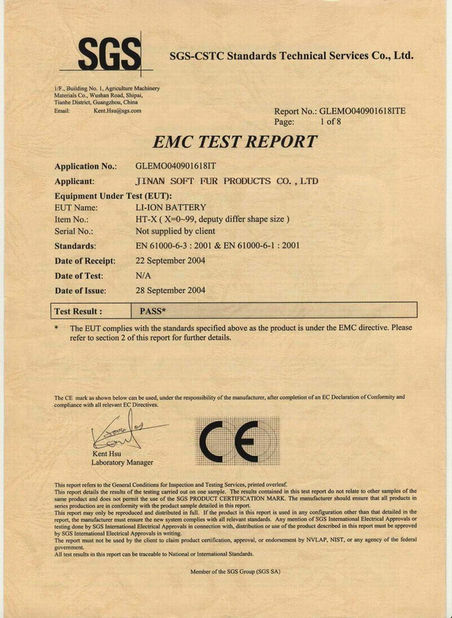 3.Can you arrange sales package according to our request? Yes. 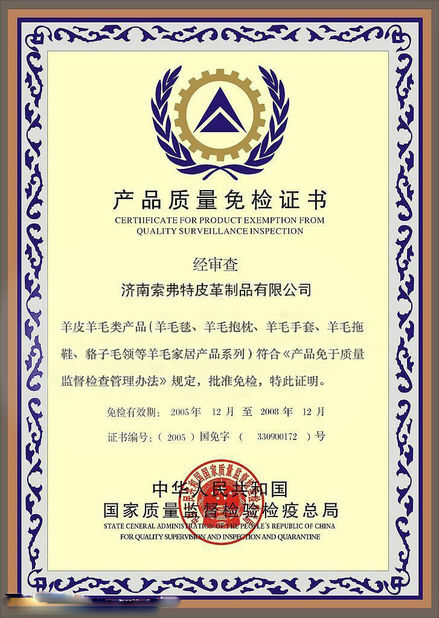 You are welcome to give us your instruction about detailed package.